I must say I am not a fan of this book. And it makes me scratch my head when I look back and see that apparently I have read The Trial a decade ago, and I seem to have liked it. I definitely did not like Amerika. See, I wanted to take the side of Karl Rossmann. I wanted to cheer the hero. But it just becomes so hard to cheer him on, since every turn of the narrative brings him further and further down. It seems that no one in the story is making sense. It seems that Kafka had his brains in a different planet. Because whatever logic or reason one thinks one has, one can simply throw that out the window, as this novel takes things down a totally different rabbit hole. In the beginning, I wanted to make sense of the whole thing. I wanted to see logic in it. I hoped really hard that someone or something would knock some sense in the characters that Karl Rossmann encounters along the way. But no, everyone is absurd. Everyone is bizarre and has a loose screw. Everyone just doesn't make sense. And whatever hope you have in the beginning is extinguished, little by little, that the only thing left is to wish for death, as that probably is the best escape one can hope for in such a Kafkaesque situation. It is an unfinished novel, after all, but I myself am afraid what it could have looked like, if Kafka had the chance to finish it. The final chapter is fully detached from the rest of the book. One wonders how Karl got out of the room, as he was trapped by Brunelda and Delamarche and Robinson. Perhaps he took a pill. Perhaps he overdosed, and this final chapter was his dream, his only means of escape from the vicious circle that has been devouring his life ever since he landed in America. This is the only explanation I could find, if I want a rational explanation for the series of events that this book narrates. In any case, this book emphasises to me the tendency of humans to make sense of their surroundings. And when their environment does not make sense at all, then we go into panic and find so many hypotheses and speculations trying to explain what we are seeing. 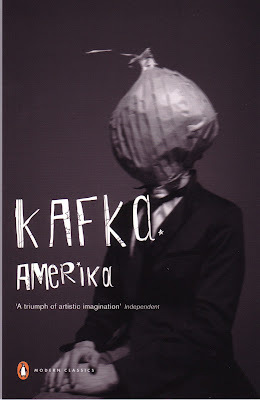 When it comes to Kafka's world, I just fail to find one. I am not sure whether I would recommend this to others. It is a classic, but I do doubt its literary significance. 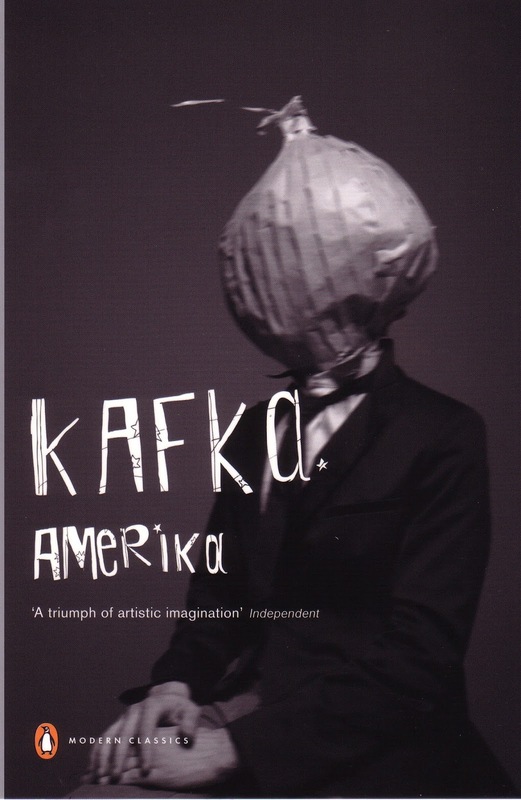 Kafka's world is a bizarre one, and sometimes I'd rather read something that is more naturalistic. This is perhaps the same reason why I avoid fantasy as a genre.